Navy Seals are considered to be elite combatants who belong to the military force structure of the United States. SEAL basically is an acronym for Sea, Air and Land. Stephen Varanko III, who was enlisted in the US Navy highlights how the Seals are expected to be efficient enough to conduct special warfare operations in each of the environments of for Sea, Air and Land. These recruits typically undergo several months of rigorous training and preparation, and are additionally required to pass a host of tests that challenge them physically and mentally. Stephen Varanko underlines how important it is for the Seals to prove that they have the capability to survive in the most severe and perilous conditions imaginable. In the modern world, Seals are ideally called upon for the purpose of carrying out special operations, as well to fight terrorism in diverse parts of the world. Once aspiring Navy SEALs are selected, they would ideally be required to spend about 18 to 24 months in rigorous training. About seventy percent of these Seal candidates do not even get to complete the Phase One of their training, owing to its high level of complexity. Stephen Varanko III is a candidate who managed to complete the whole SEAL training, and hence is well versed with the various tasks and activities involved in it. 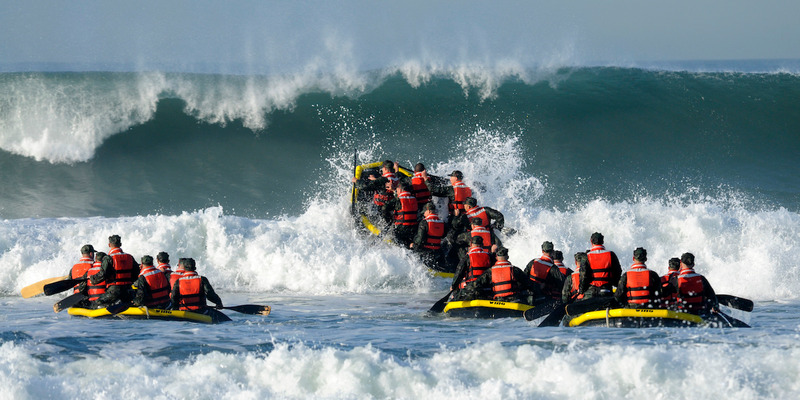 He mentions the so-called “Hell Week” that comes in the fourth week of phase 1 of the SEAL training. This this process typically takes five and a half days to complete, subsequently equating to about 132 hours. In this week, the various Seal aspirants are required to participate in a house of diverse exercises and trials that tend to be especially designed for the purpose of testing and evaluating their overall mental and physical strength. Throughout this task experience, the candidates have to be near constant motion. Moreover, in addition to this, the candidates are kept fully cold and soaking wet right from their head to toe throughout this task. As this week comes to an end, the candidates are only allowed just about 3 to 4 hours sleep. According to Stephen Varanko III, it is important to note that taking part in this rigorous Hell Week essentially is a voluntary choice. This basically means that the participants would have the option to quit the task whenever they want to. In order to do so, they would ideally approach the shiny brass bell present in the task set up and ring it. This would immediately put an end to their Hell Week. However, ringing this bell would subsequently also put an end to their career as a SEAL. The people opting out of this task would also have to step out of SEAL training. In addition to providing the candidates with a chance to get away from the rigorous Hell Week, this bell often acts as a tool of torment as it entices them to give up.